intense satisfaction of the drinker. 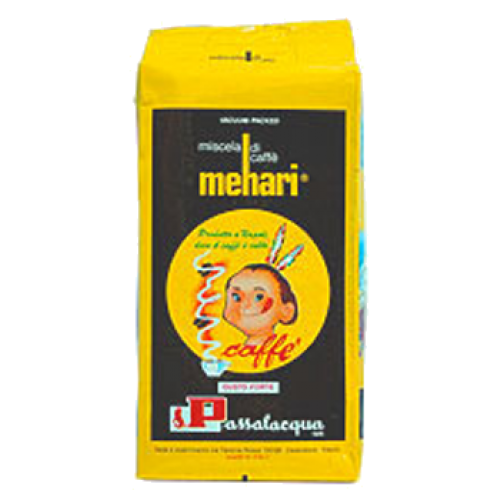 Many believe that this is the best coffee in Passalacquas catalog. The roaster limits it self to say that it is "perfectly balanced".